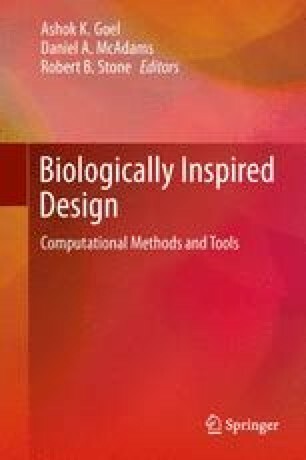 Bio-inspired design (BID) is an emerging research area in design, biology, computing, and engineering that seeks to systematically mine biological knowledge to solve design problems. To promote BID research, and especially research on computer-aided BID, the United States National Science Foundation (NSF) recently sponsored two workshops. These workshops served as the catalysis for this book. In this chapter, we review the discussions at the two workshops. We also sketch the outline of a research program on computer-aided BID that emerged from the workshops.